The equine spirit inspires art, life and how we ultimately see ourselves; your passion is my passion. You and I both know that equestrians are impassioned people. We devote our lives to the care of one of the most amazing animals ever created. And lets face it, this passion keeps you busy. You know you need better images on your website to promote your stallions, breeding and sales program, but time just seems to slip away. Thats where I step in. 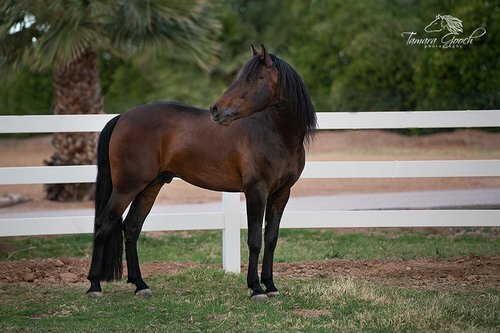 Professional images truly make a differance in earning top dollar for your horses, so let me make it easy for you. I am based out of the Boise Idaho area, but I travel worldwide. I will work with any number of horses. Each shoot is customized just for you, from a half day to multiple days depending on your needs and budget. Equine promotional shoots are $500. per day with 3 hours of shooting time. I prefer to photograph just after sunrise in the morning and late in the afternoon until sunset or last light; to utilize the best light for photography. Travel expenses plus 15% is added for those more than 100 miles from the Boise Idaho area. Shoots can be combined with other farms/individuals to save on travel expenses. A $250. non-refundable deposit is due at the time of booking. Dates can be exchanged in case of unforeseen circumstances. 10-15 websize images with professional post processing are included and delivered digitally to an online server. High resolution images (for print use) are an additional $100. per image and are professionally edited and the watermarks removed. All major credit cards are excepted. Call 206-384-8513 or email tamaragoochphoto@gmail.com to shcedule your session. 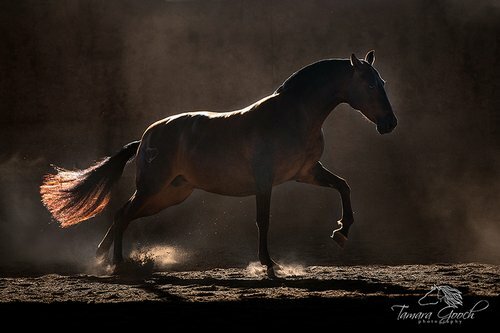 "My sales and breeding program has taken off since Tamara's shoot. It was fun, easy and the images, more than I could have ever hoped for. ~ Debbie, Owner DC's Cobs.